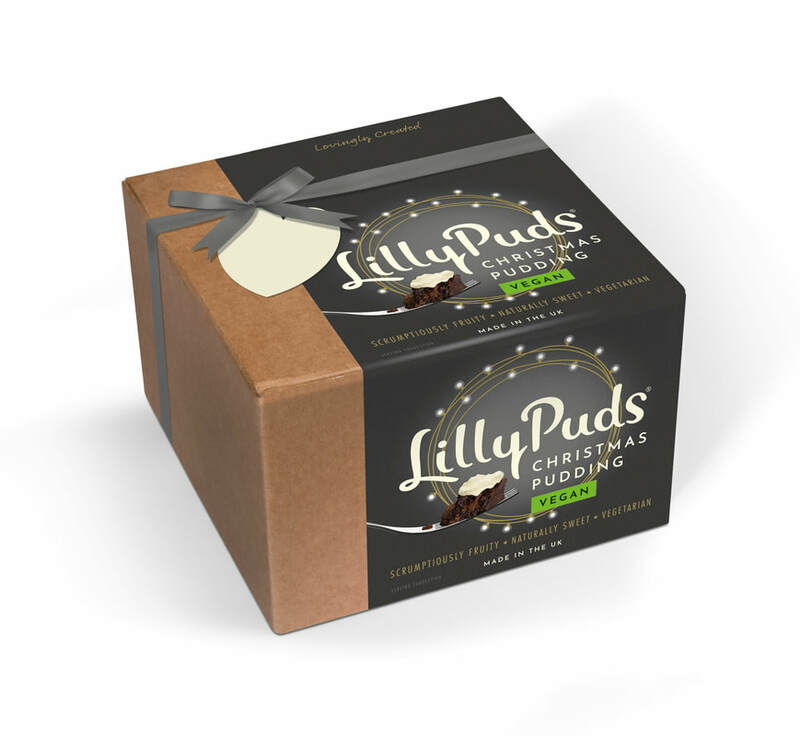 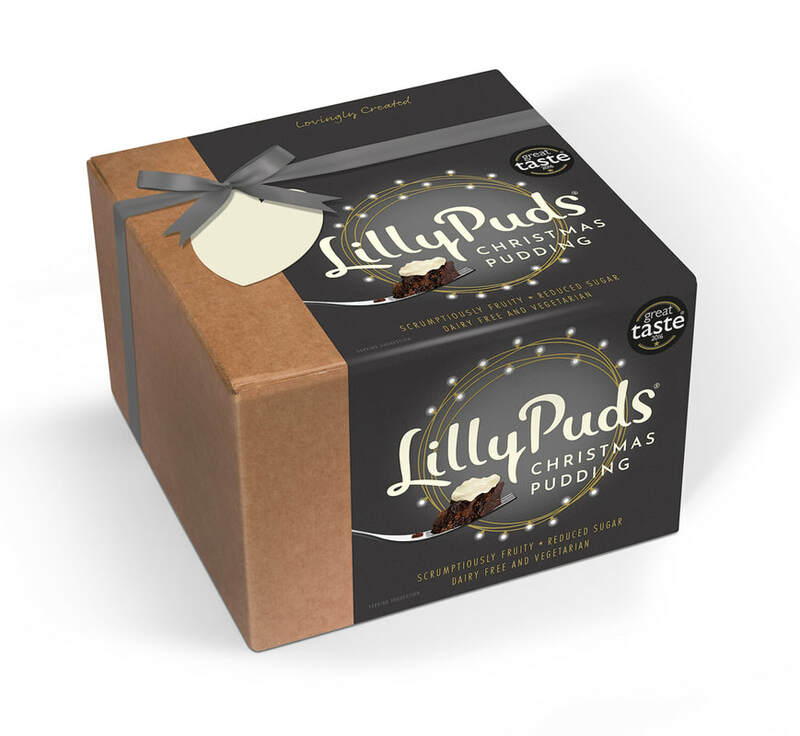 ​LillyPuds Christmas Puddings are brought to you from a small family producer based in East Anglia. 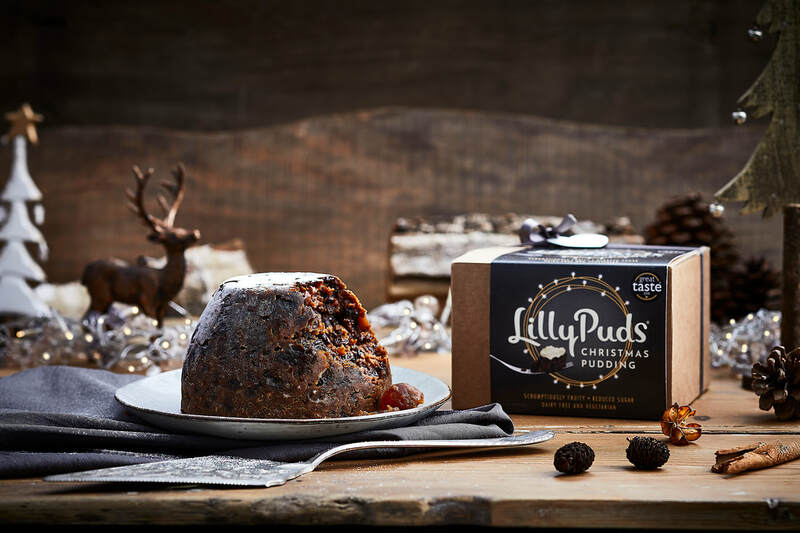 The wish of Alison Lilly of LillyPuds, is to bring a healthier, fruity, scrumptiously light pudding to enjoy during the festive season and to restore the faith in our Great British Christmas Pudding tradition. 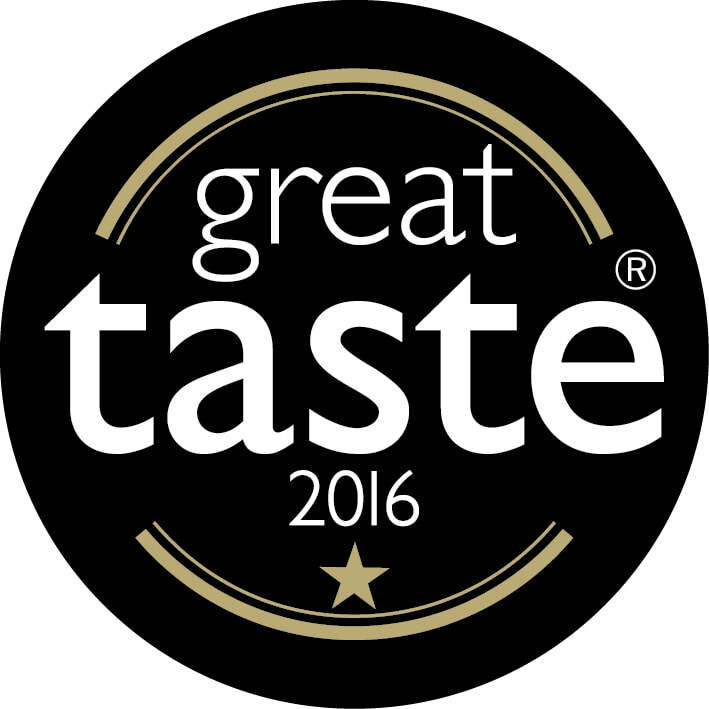 ​Tasting is believing… say goodbye to the dark, heavy, stodgy Christmas pudding so often not enjoyed. 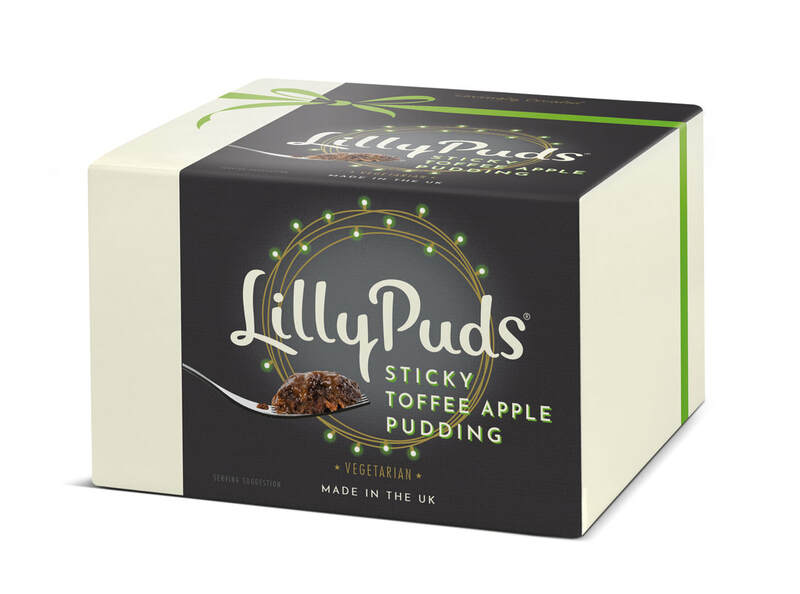 Instead enjoy a LillyPuds Christmas pudding - with a reduced sugar content and a minimum of 55% fruit, a LillyPuds' pudding is a healthier delight. We hope you love our pudding as much as we do. ​Merry Christmas and happy munching!